Sports Nutrition/What is Metabolic Efficiency? Creamy Coconut Cashew Spaghetti Squash Alfredo – to die for! 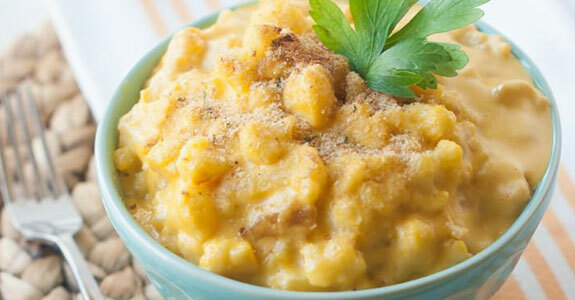 Mac ‘n Cheese – the ME way! One Skillet Greek Chicken – oh my!